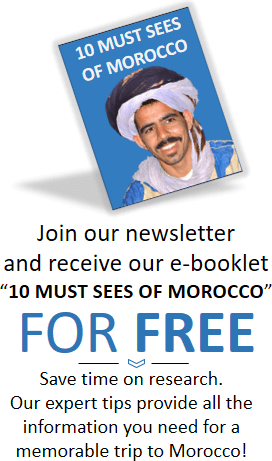 If you are considering Morocco, start here! Are you looking for your next travel destination? 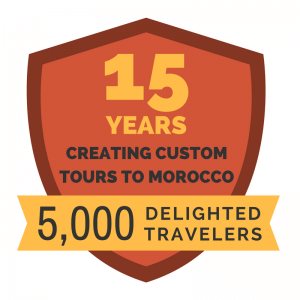 Thinking about Morocco? 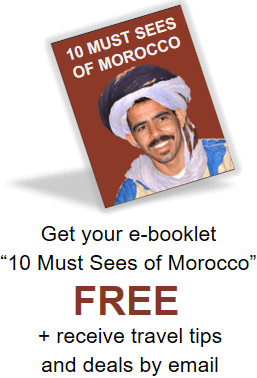 Here’s a collection of information about Morocco and why people choose it as a travel destination. 1. First Question: Is Morocco Safe? 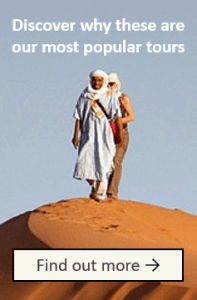 Is The Sahara Desert Safe? Settled on Morocco – now figuring out how to make it the dream trip. Here are our top suggestions on what to see, when to come, and things to think about as you plan. You have most of your trip nailed down but are comparing different travel options. Are we the right company for you? Invest in your trip and research your options! Read on to find out what type of travel experience you will get from us – from people who have experienced it.